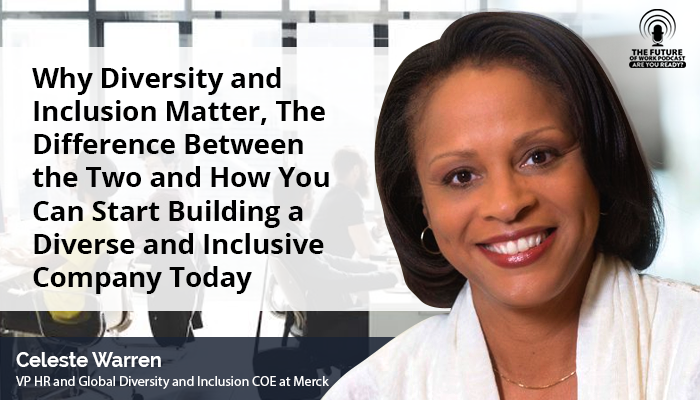 Celeste Warren is the Vice President of Human Resources and Global Diversity and Inclusion, Center of Excellence at Merck. In this dual role, she has responsibility for the strategic and operational Human Resources support of Merck’s Global Legal, Compliance, Communications, Population Health, Patient Health and Global Public Policy Organizations. When you have employees with differences within the organization, how do you create a culture of inclusion that allows them to be able to bring themselves into work? We have to find out whatever people identify with – so they can be productive. We also have to ensure that people aren’t marginalized and that their ideas are received and considered, to contribute to the success of the organization. The second is their global diversity and inclusion business consortium. This group focuses on how business leaders need to do their job through the lens of D/I and so they learn from each other. The third is the global diversity and inclusion extended HR leadership team who ensure that work is done with the lens of D/I. 1. Look inside themselves, what are the capabilities, how knowledgeable am I? Read articles, around D/I and see what is happening around the world. 3. In staff meeting, bring in an article around diversity and start a dialog, create a safe, brave space to talk about these things. What can I be doing better? 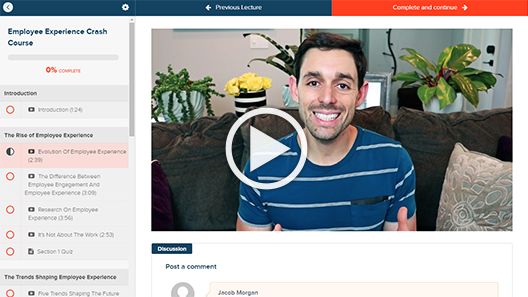 What can I do to better create a culture? 4. Take that information and go to your peers/ your manager. Have that discussion with your manager to figure out how your organization can create a more diverse and inclusive environment. •	Why should organizations think about diversity? •	How is diversity and inclusion tied to business goals? •	What data should organizations look at in terms of D/I? Want To Hear More On Diversity And Inclusion?